COMPLETELY FREE for verified physicians, PAs, NPs and pharmacists. 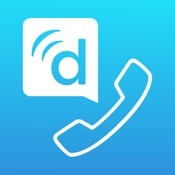 Call patients without sharing your mobile number. They’ll see your office phone number instead. "I used to dial *67 before calling patients but they'd never answer due to the the 'Unknown Number' message. Now they see my office number and I don't have to waste time playing phone tag." Doximity is the largest medical professional network in the US, with over 60% of physicians as members. 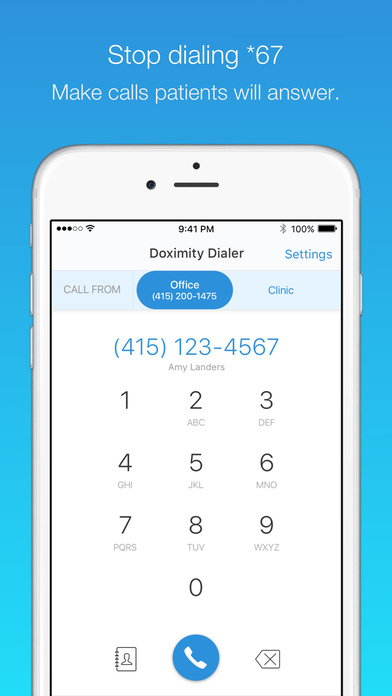 Through both mobile and web platforms, clinicians can use Doximity's free tools for HIPAA-secure communication, electronic faxing, reading custom-curated medical news, and career management. 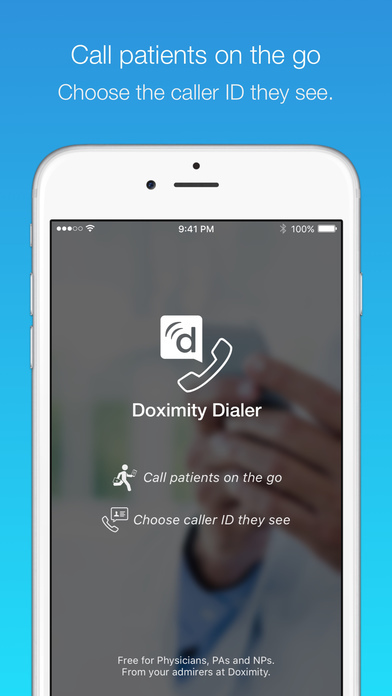 Doximity is designed exclusively for healthcare professionals.